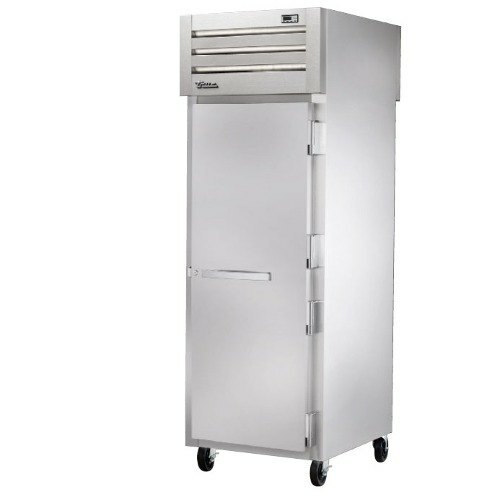 STG1RPT-1S-1S 2 1/3 27 1/2" x 36 1/8" x 77 3/4"
STG2RPT-2S-2S 4 1/2 52 5/8" x 36 1/8" x 77 3/4"
STG1RPT-2HS-1S 3 1/3 27 1/2" x 36 1/8" x 77 3/4"
STG2RPT-2HS-2S 6 1/2 52 5/8" x 36 1/8" x 77 3/4"
STG1RPT-1G-1S 1G/1S 1/3 27 1/2" x 36 1/8" x 77 3/4"
STG2RPT-2G-2S 2G/2S 1/2 52 5/8" x 36 1/8" x 77 3/4"
STG1RPT-2HG-1S 2G/1S 1/3 27 1/2" x 36 1/8" x 77 3/4"
STG2RPT-4HG-2S 4G/2S 1/2 52 5/8" x 36 1/8" x 77 3/4"
STG1RPT-1HG/1HS-1S 1G/2S 1/3 27 1/2" x 36 1/8" x 77 3/4"
STG2RPT-2HG/2HS-2S 2G/4S 1/2 52 5/8" x 36 1/8" x 77 3/4"
STG1RPT-1S-1G 1S/1G 1/3 27 1/2" x 36 1/8" x 77 3/4"
STG2RPT-2S-2G 2S/2G 1/2 52 5/8" x 36 1/8" x 77 3/4"
STG1RPT-2HS-1G 2S/1G 1/3 27 1/2" x 36 1/8" x 77 3/4"
STG2RPT-4HS-2G 4S/2G 1/2 52 5/8" x 36 1/8" x 77 3/4"
STG1RPT-1G-1G 2 1/3 27 1/2" x 36 1/8" x 77 3/4"
STG2RPT-2G-2G 4 1/2 52 5/8" x 36 1/8" x 77 3/4"
STG1RPT-2HG-1G 3 1/3 27 1/2" x 36 1/8" x 77 3/4"
STG2RPT-4HG-2G 6 1/2 52 5/8" x 36 1/8" x 77 3/4"
STG1RPT-1HG/1HS-1G 2G/1S 1/3 27 1/2" x 36 1/8" x 77 3/4"
STG2RPT-2HG/2HS-2G 4G/2S 1/2 52 5/8" x 36 1/8" x 77 3/4"
STG1HPT-1S-1S 2 1500 27 1/2" x 36 1/8" x 77 3/4"
STG2HPT-2S-2S 4 3000 52 5/8" x 36 1/8" x 77 3/4"
STG1HPT-1G-1S* 1G/1S 1500 27 1/2" x 36 1/8" x 77 3/4"
STG2HPT-2G-2S* 2G/2S 3000 52 5/8" x 36 1/8" x 77 3/4"
Height does not include 6 1/8" for castors or 6" for optional legs and 1 1/4" for mechanical components for refrigerators. 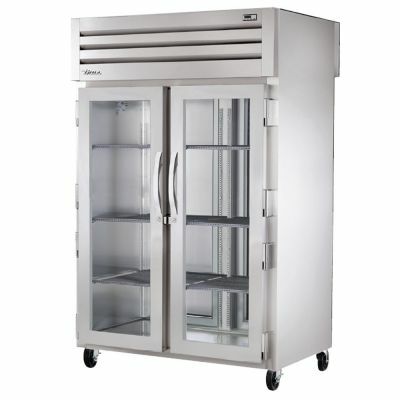 Depth does not include 1 1/2" for door handles (glass door models only). 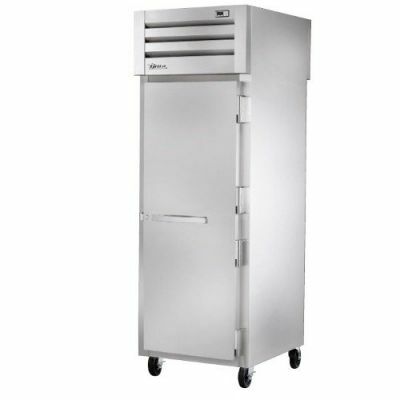 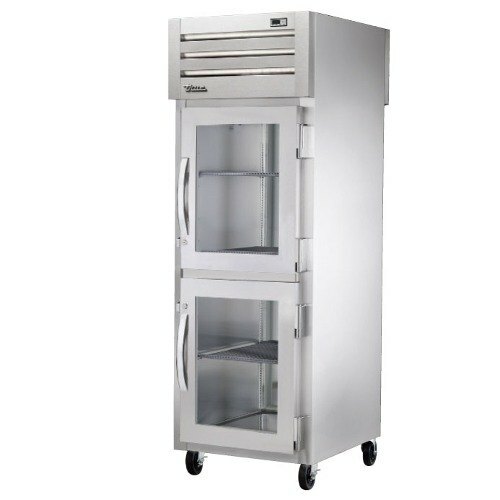 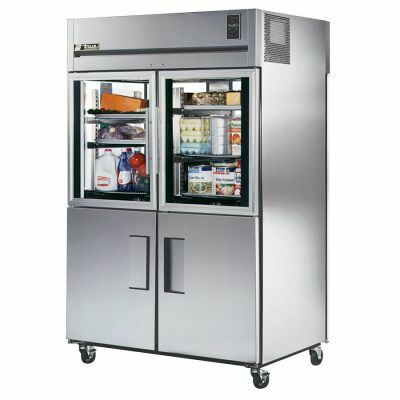 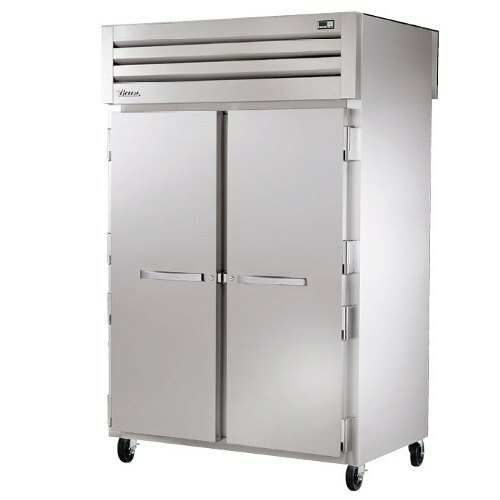 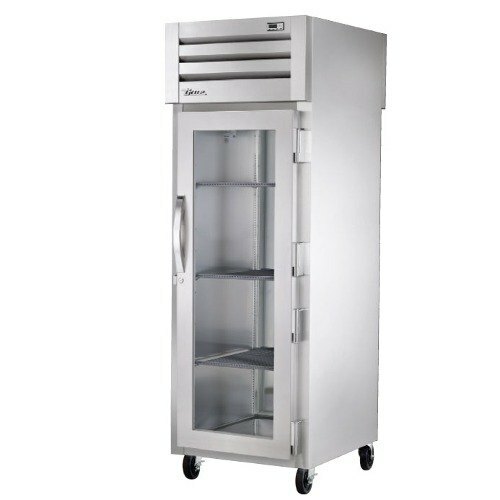 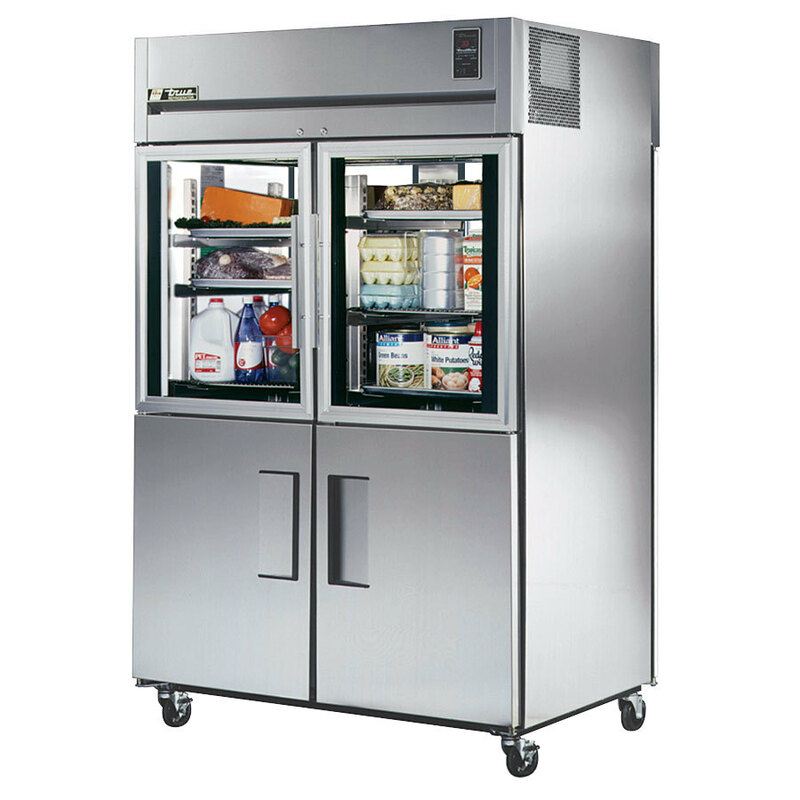 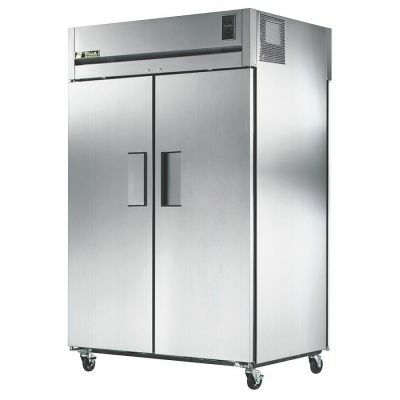 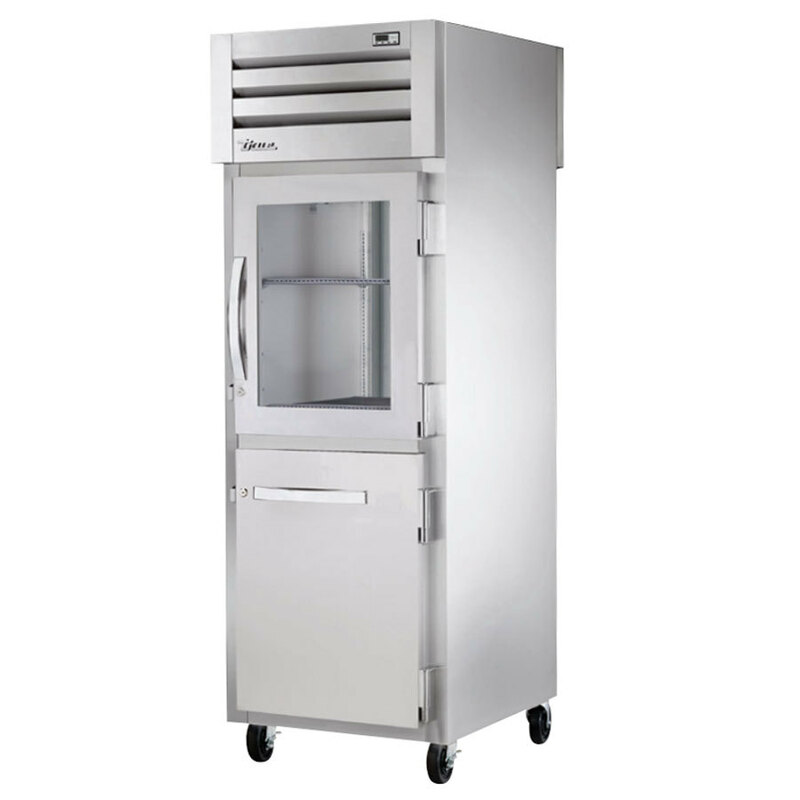 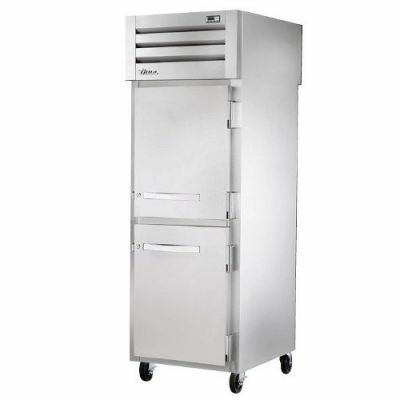 Models with glass front and rear doors will be 3" for refrigerators. Height does not include 6" for legs or 6 1/8" for optional castors (available on single section models only) and 1/4" for mechanical components for heated cabinets.